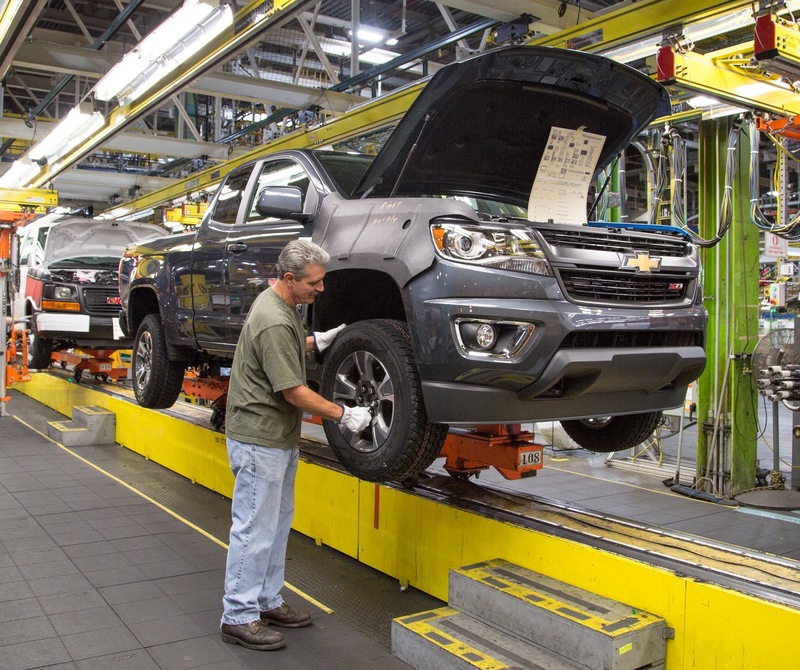 The GM Wentzville facility, otherwise known as GM Wentzville Assembly, is located in Wentzville, Missouri, United States, about 40 miles west of St. Louis. 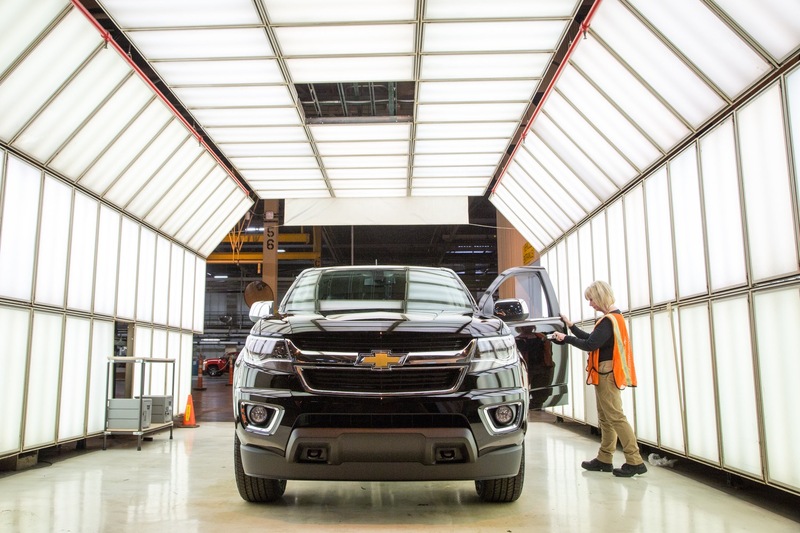 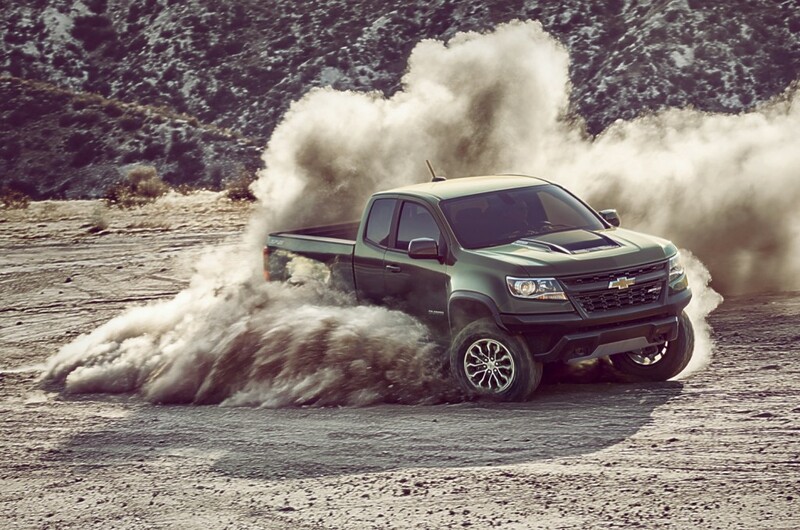 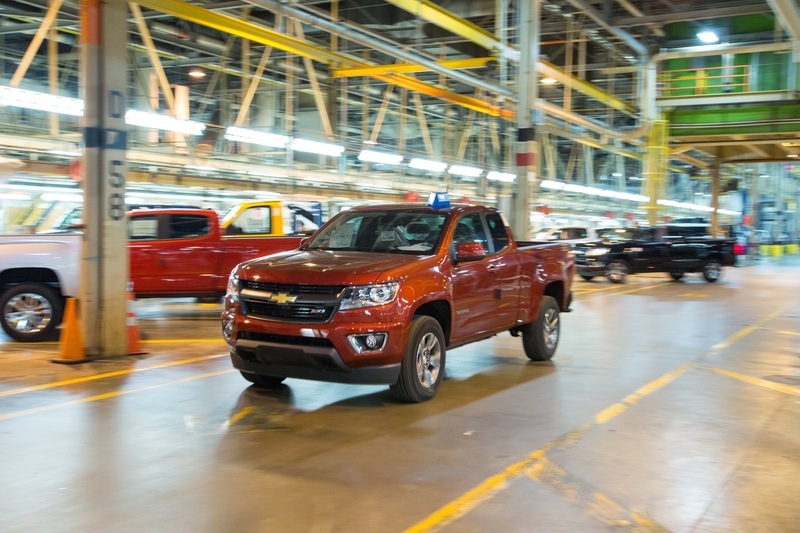 It currently produces the Chevrolet Colorado and GMC Canyon midsize pickup trucks as well as the Chevrolet Express and GMC Savana full-size vans. 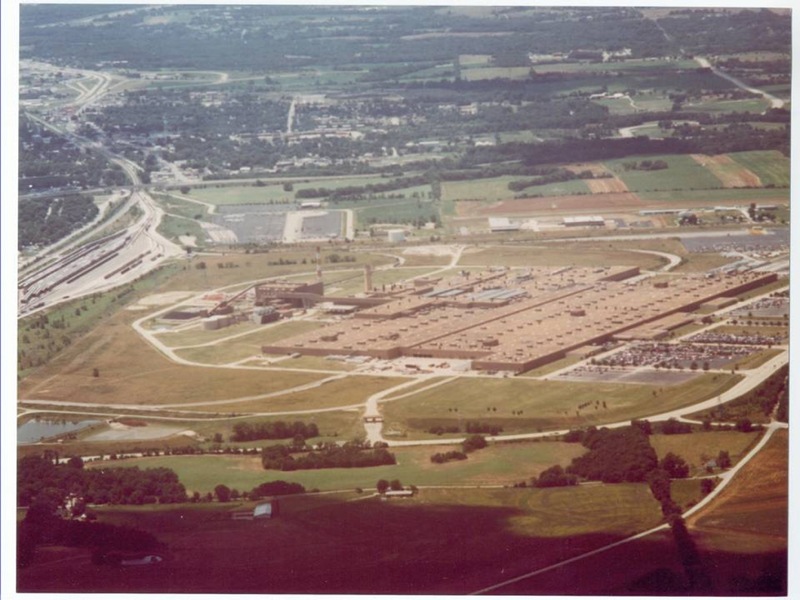 The facility was originally built in 1983 on a wheat field. 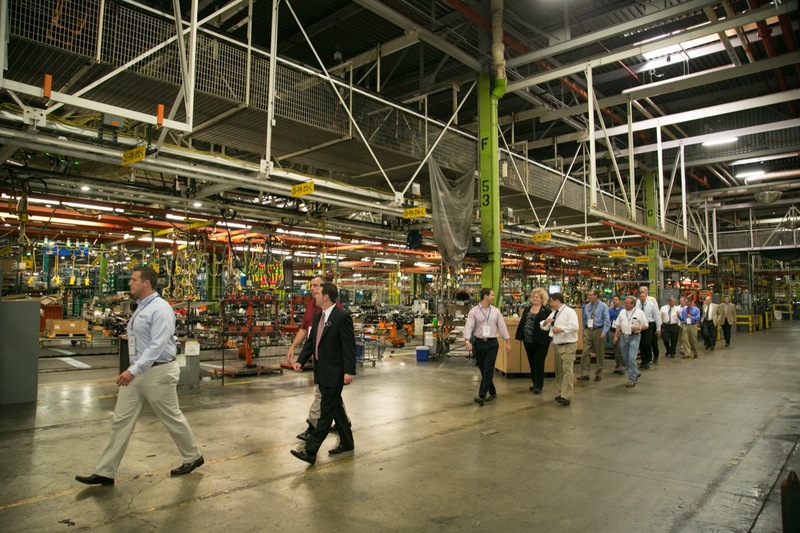 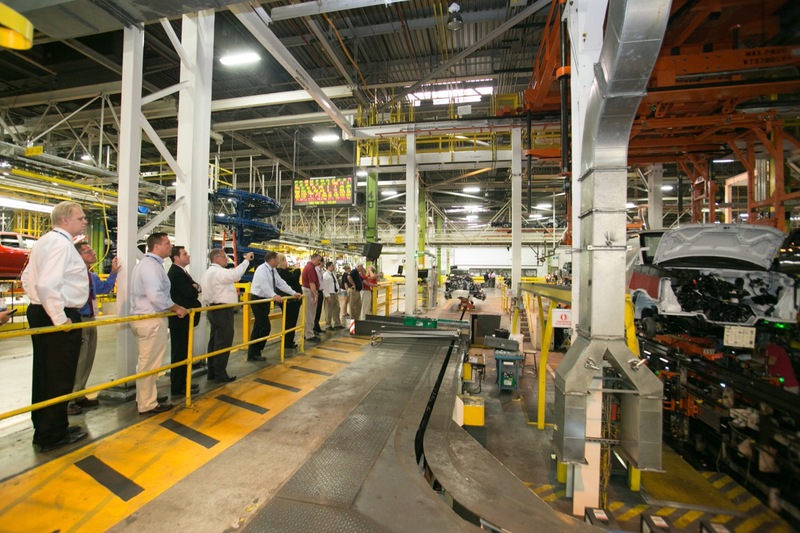 It houses a contiguous stamping facility that produces the majority of the body parts used to assemble the vehicles it produces. 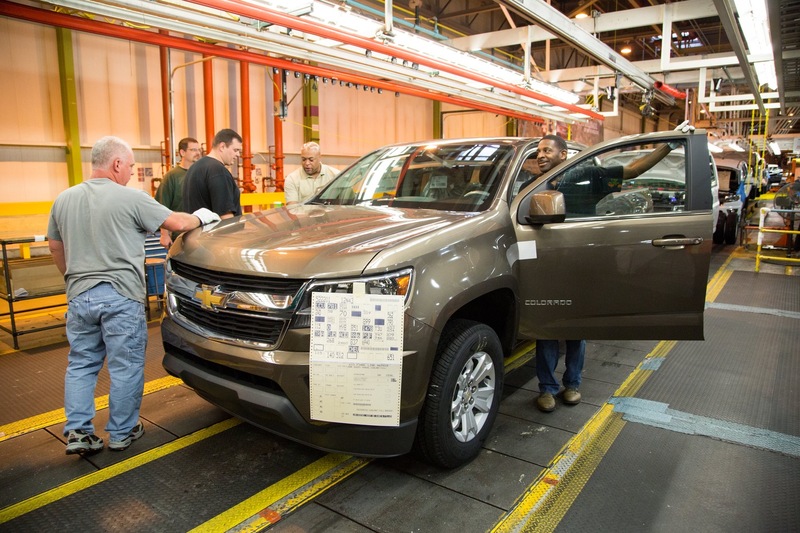 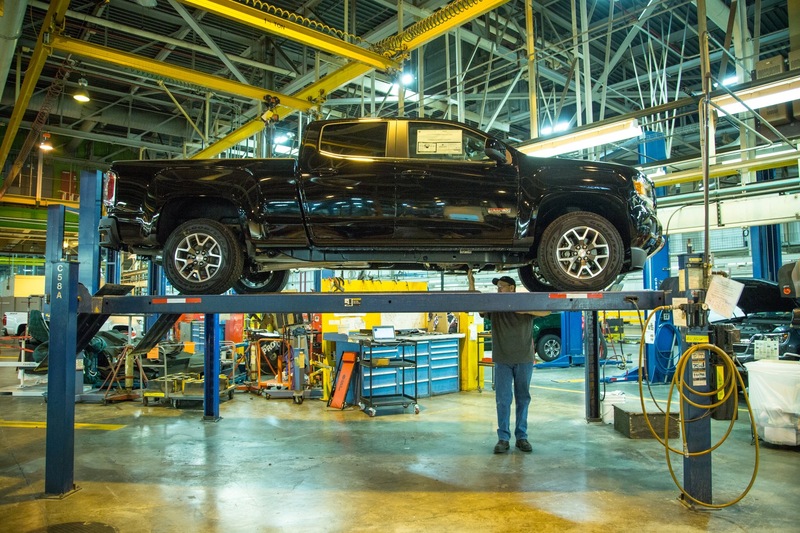 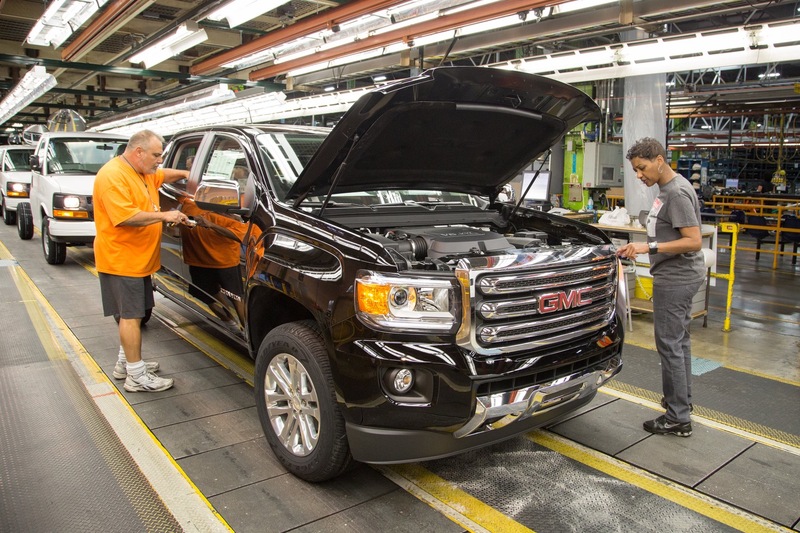 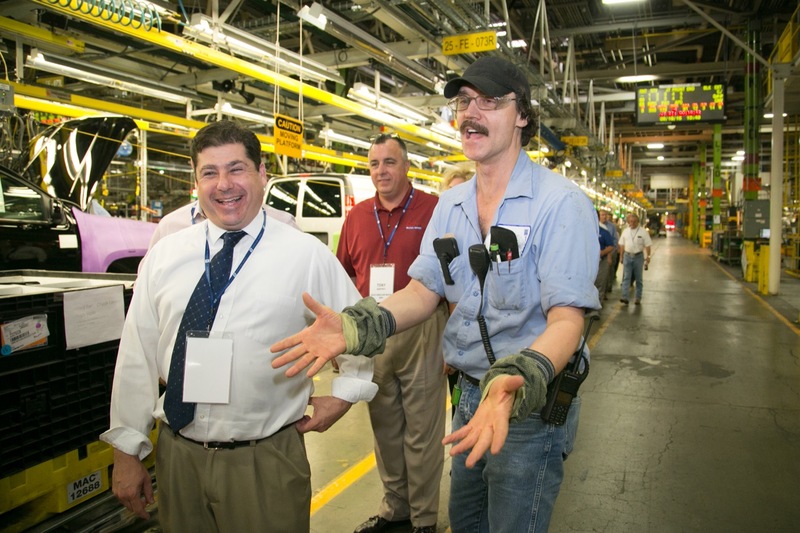 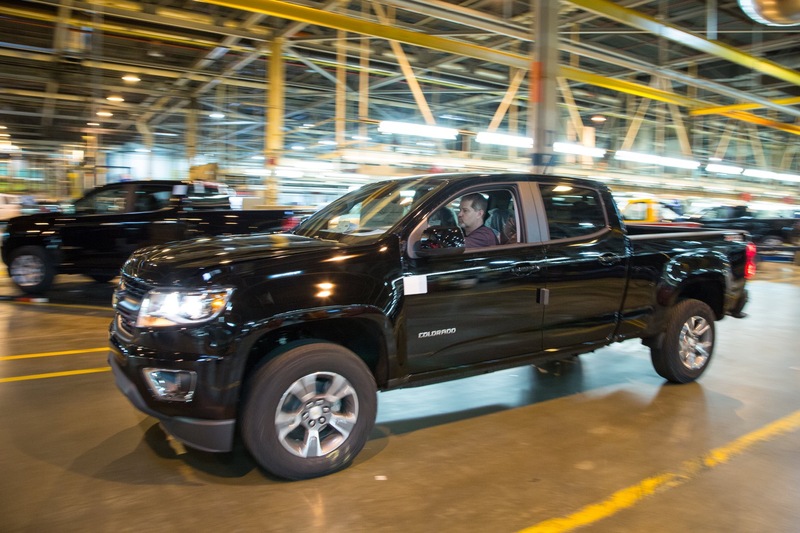 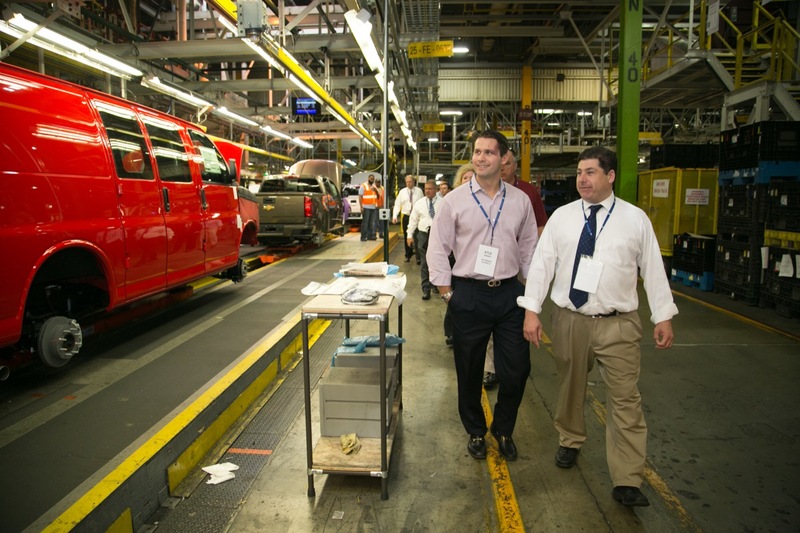 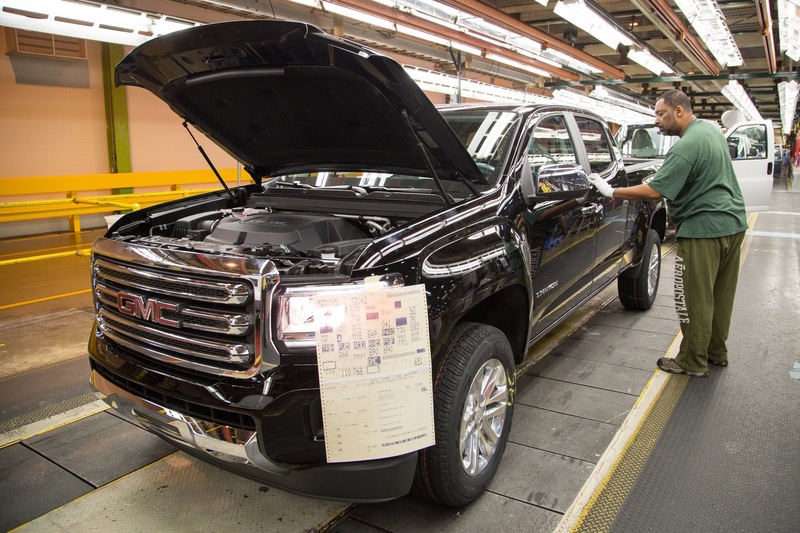 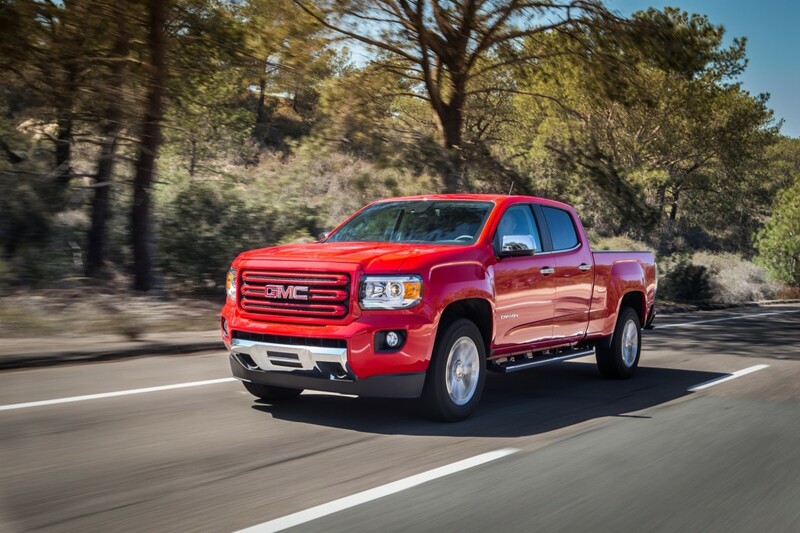 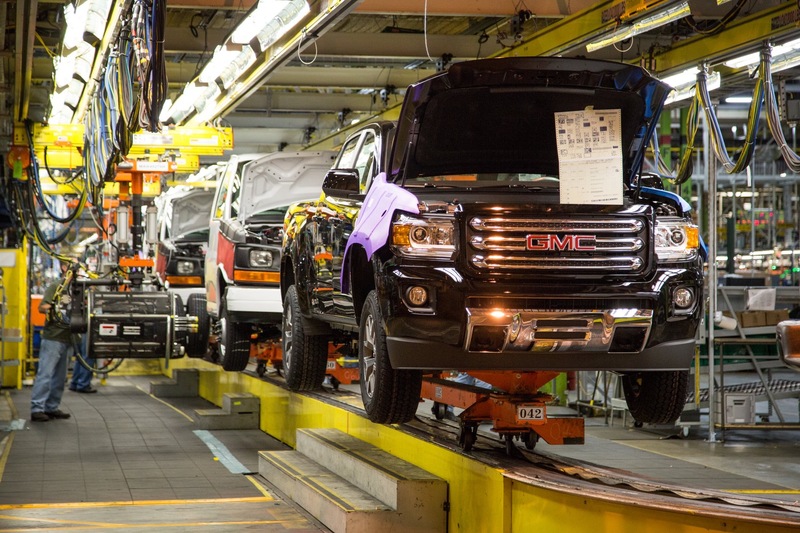 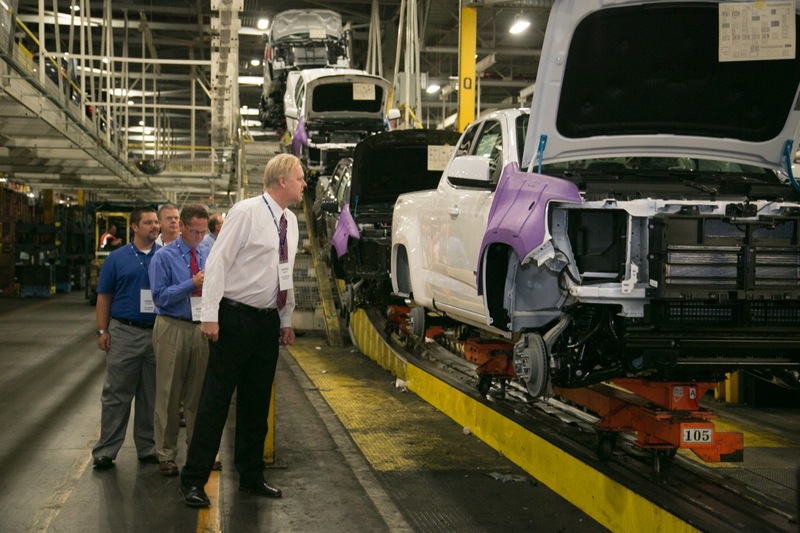 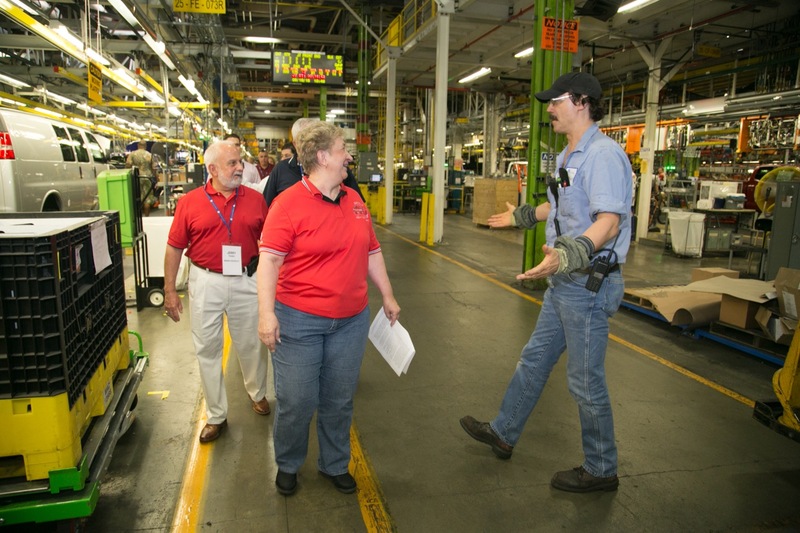 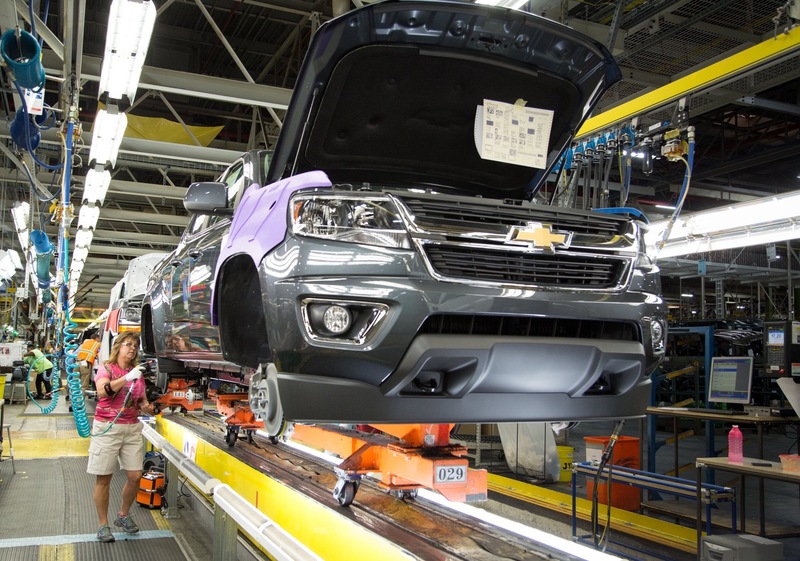 March 2015: implemented third shift and 750 new jobs to meet anticipated demand for new mid-sized pickup trucks. 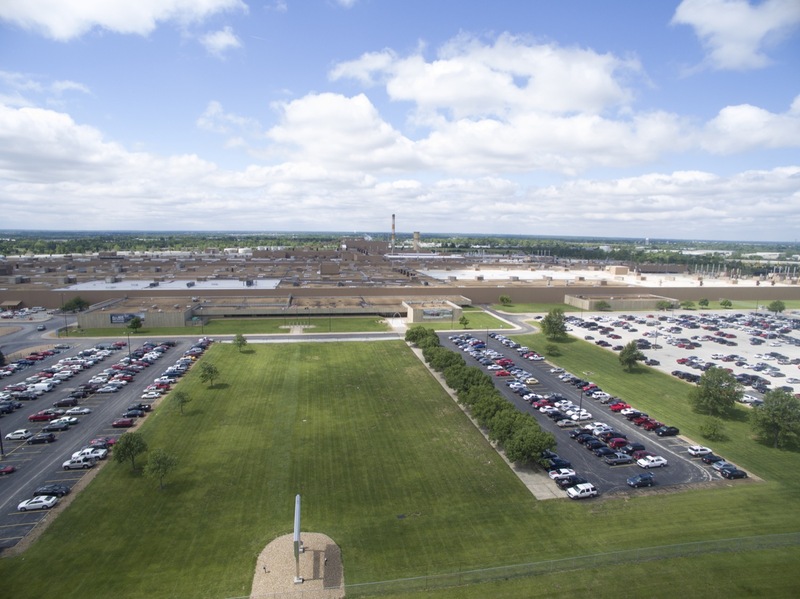 Late 2015/early 2016: $82.3 million for new materials and equipment along with environmental and facilities improvements. 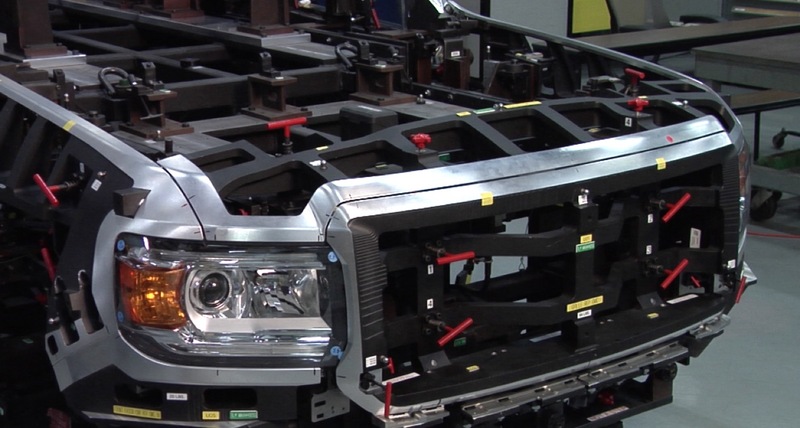 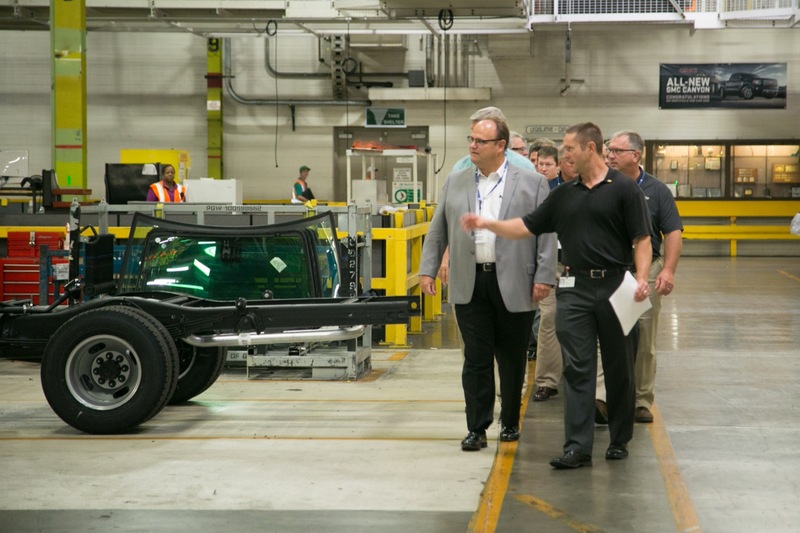 Late 2016/early 2017: $40 million for plant improvements, including new conveyors and robots to support additional production of Wentzville-made trucks and vans. 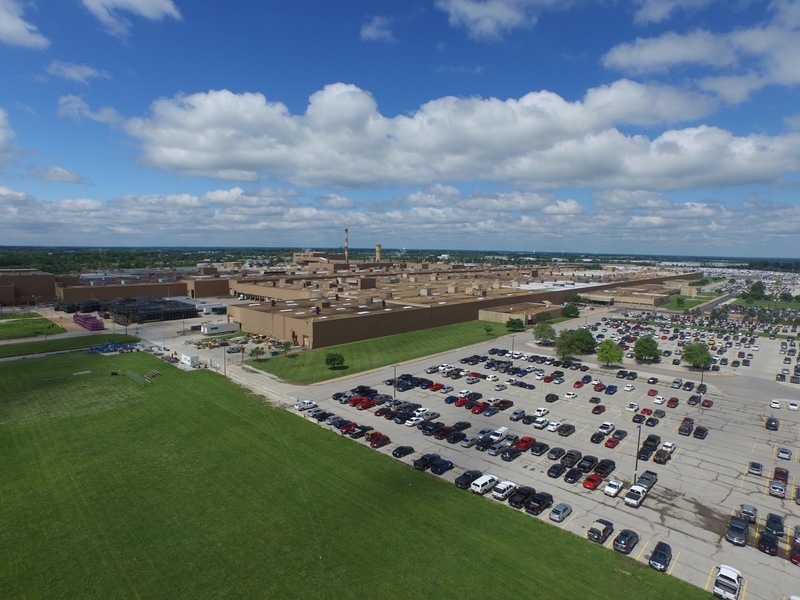 Spring/summer 2015: implemented an additional fourth weekend shift of several hundred employees, allowing the plant to run six days a week and on overtime. 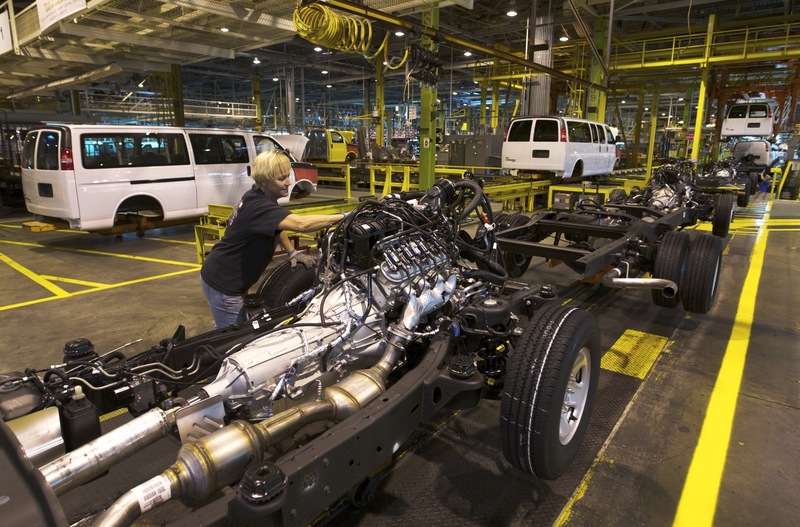 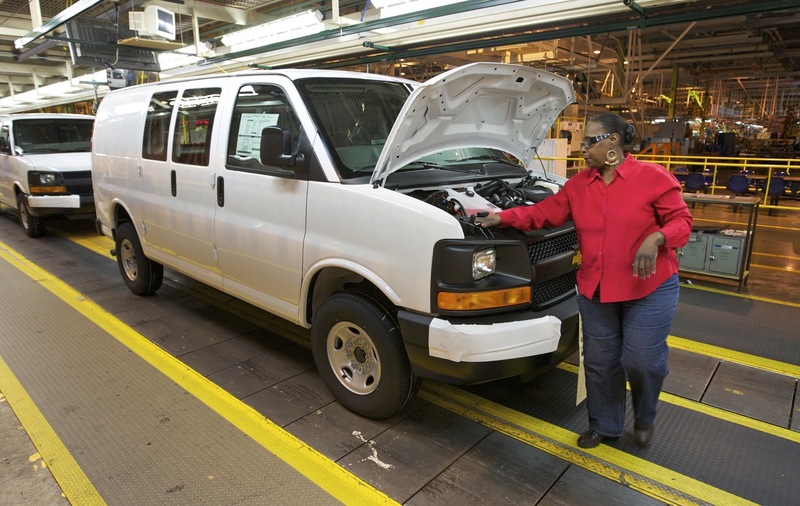 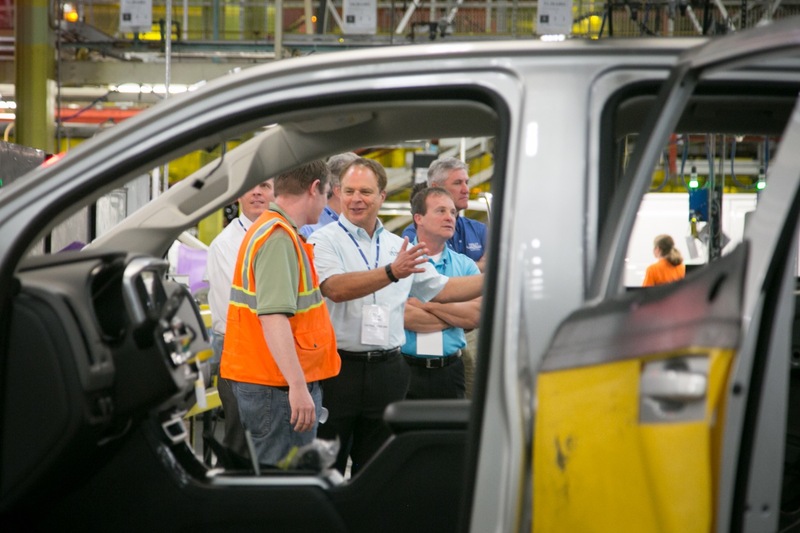 General Motors has reached an agreement with Navistar wherein Navistar will produce cutaway versions of the Chevrolet Express and GMC Savana vans at its Springfield plant in Ohio. 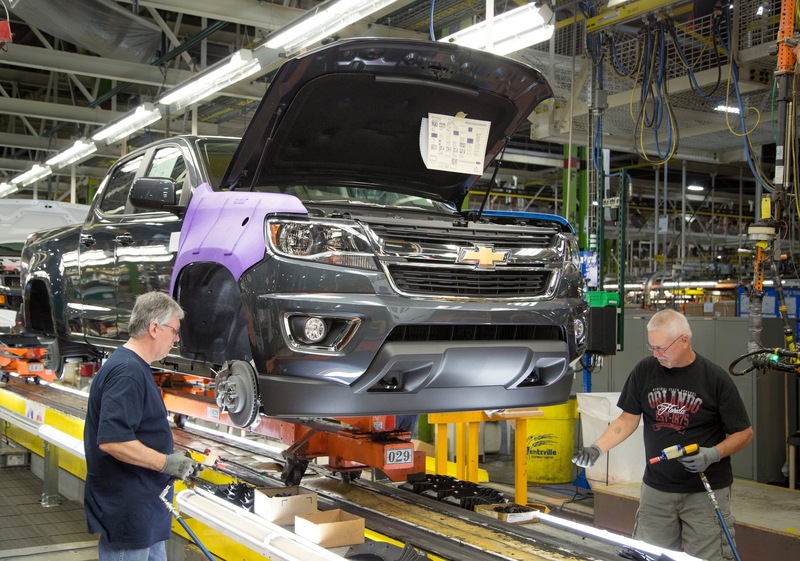 Production began in the first quarter of 2017. 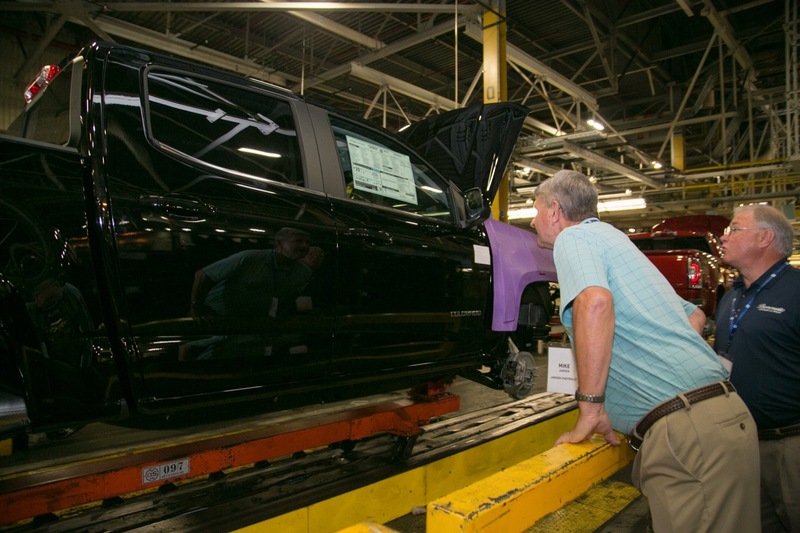 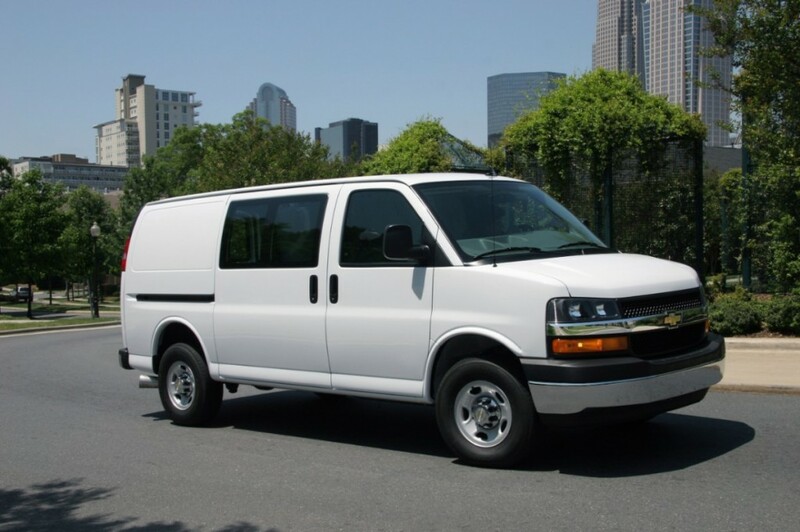 The goal of the arrangement is to increase the production volume of the vans, as GM Wentzville will still produce cutaway versions of the Express and Savana. 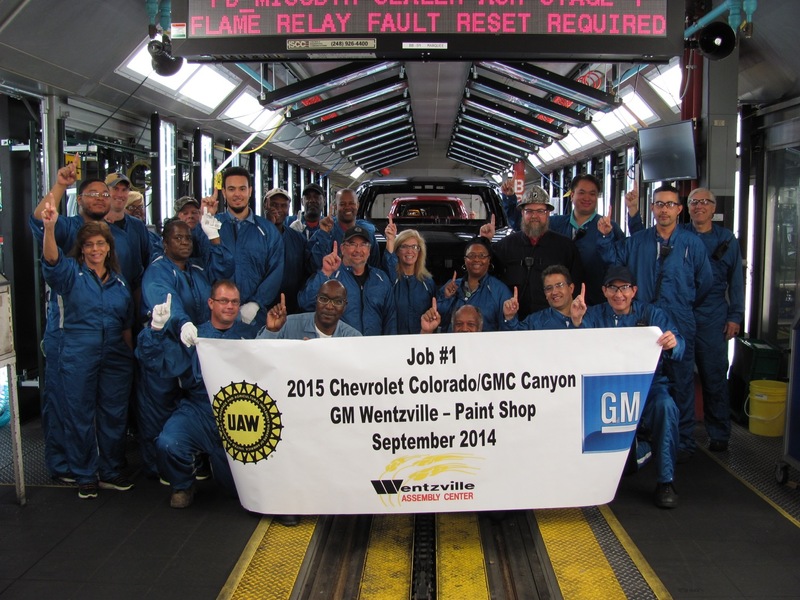 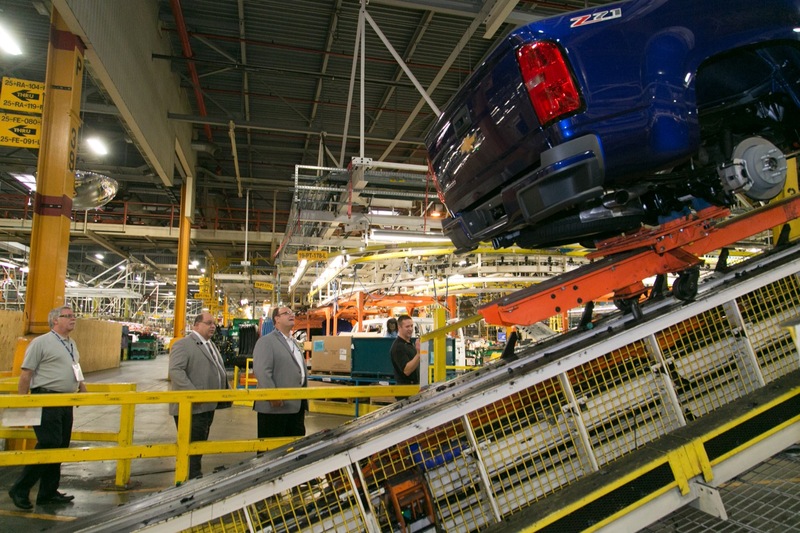 Follow this link for GM Wentzville plant news coverage.